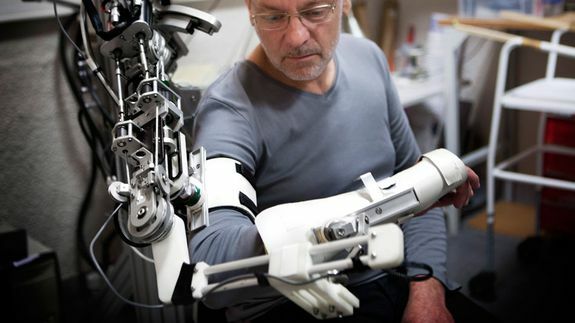 'Bionic spinal cord' aims to move robotic limbs with power of thought - trendistic.com: ever tried. ever failed. no matter. try again. fail again. fail better. Australian scientists hope a device about the size of a matchstick will one day help people with spinal cord injuries get back on their feet.